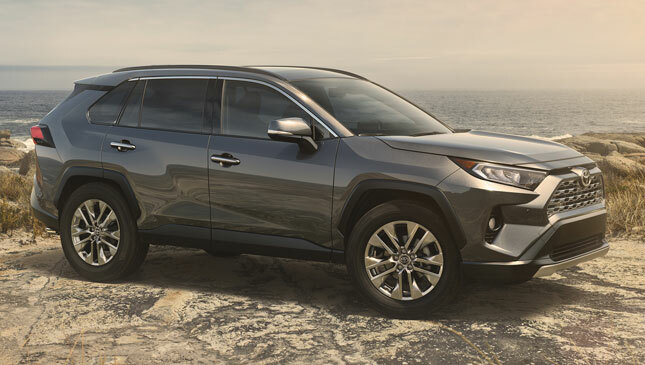 The all-new Toyota RAV4 has just debuted at this year's New York International Auto Show. It seems just like yesterday (well, more like 2012) when the fourth-gen one debuted. 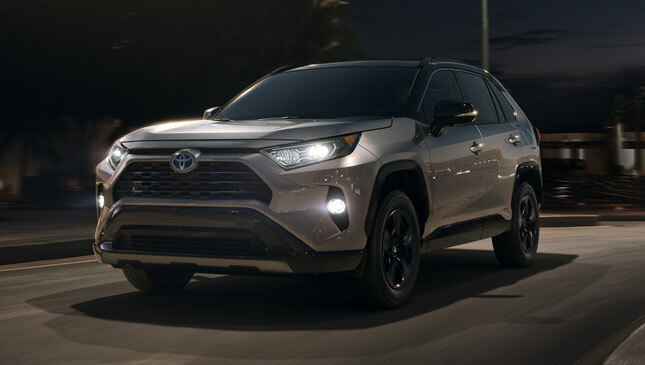 And while it might take some time before this fifth-gen version hits our shores, there's plenty of reasons for us to get excited. 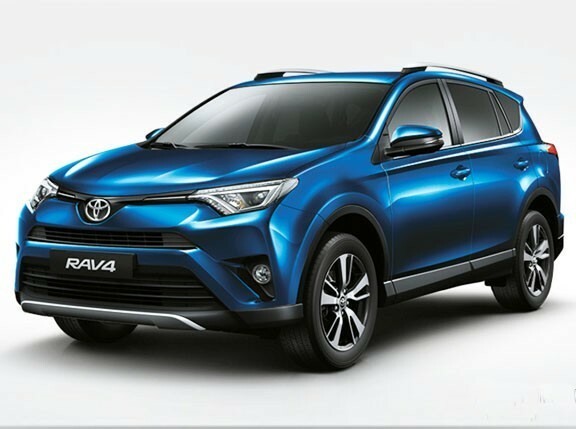 As you'd expect, the all-new RAV4's design reflects the current design trends. 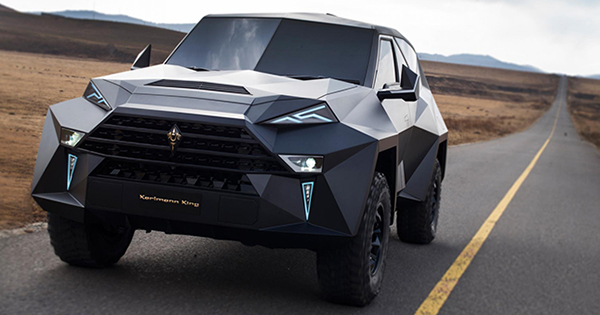 It features a strong front fascia adorned with sharp lines and a small but dynamic grille. 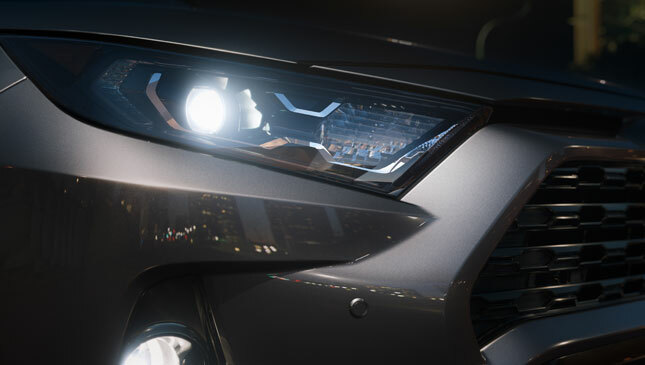 Also present are sleek, angular headlamps. 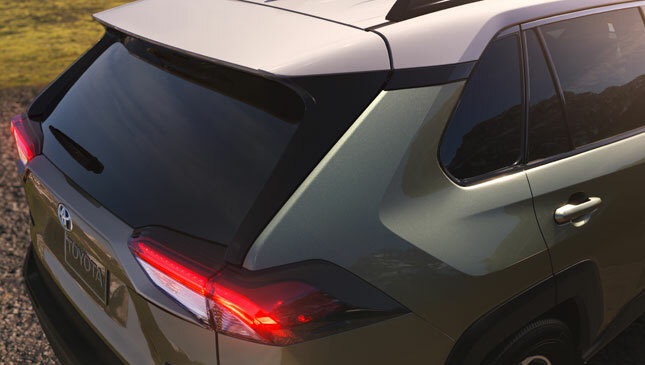 The sharp lines continue along the sides and through the rear, capped off with an angled rear windshield. At 4,595mm long, 1,854mm wide, and 1,699mm tall, its look and stance are noticeably sportier and less bubble-like compared to the version we saw in 2012. Some variants come with black or Ice Edge-colored roofs. 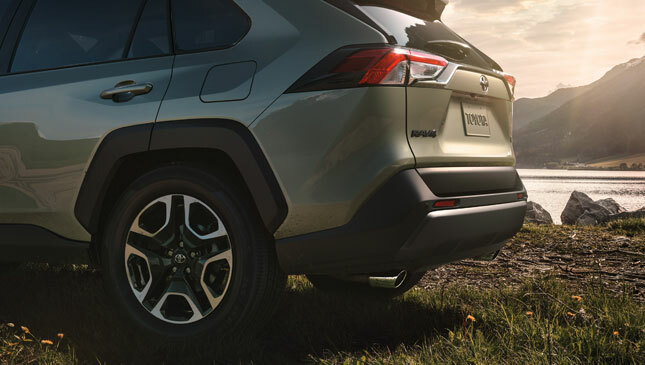 It sports a unibody chassis that is 57% more rigid, with a multi-link rear suspension that promises good damping, handling and "the utmost ride comfort." 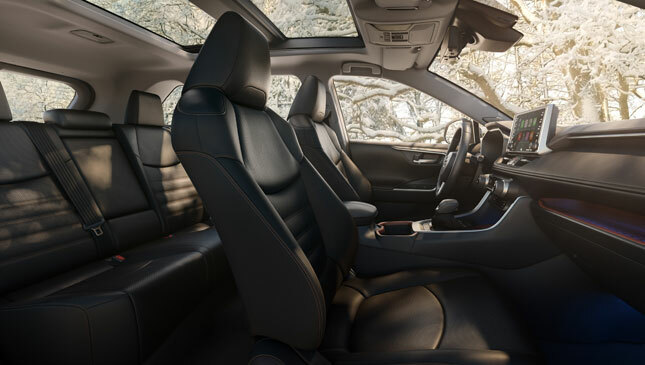 Standard across the range are a seven-inch touchscreen with Amazon Alexa access and Apple CarPlay connectivity, paired with a JBL sound system. 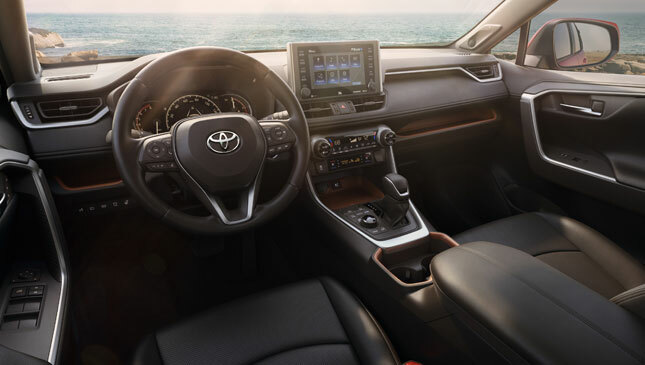 The Toyota Safety Sense package also comes with every variant, and includes adaptive cruise control, lane departure assist, and automatic high beams. 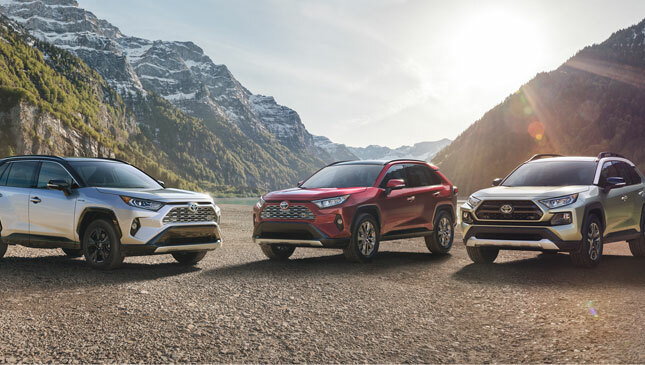 Powertrain options include a 2.5-liter inline-four mated to an eight-speed automatic, and a 2.5-liter hybrid mill with a CVT. Now again, no word yet if or when we'll be seeing this, but we like what we see so far.